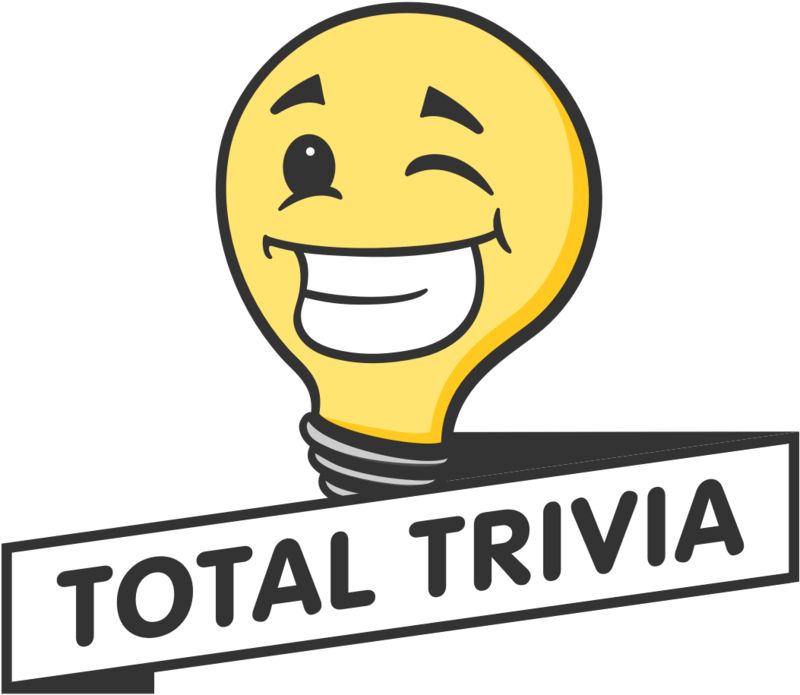 One misconception with Total Trivia is that it is not possible to win without spending money on Discount Coupons. If you are one of the thousands of customers who have won and received items from us without spending a dime, you already know this is not true and winning for free is for real! By now you have probably discovered watching sponsored videos to play a round for free. There comes a point in tournaments when this option disappears, this is true. When your score reaches or exceeds 6,000 points you can no longer watch sponsored videos to play a round. At this point, playing a round would require Discount Coupons but fear not, Discount Coupons aren't only available to buy—they can also be earned for free! Over on the Challenges tab (also known as the Free Coupons tab), there is a Daily Challenge one may complete each day to earn up to 200 coupons. This tab is also where you will find your referral code. Through the referral program, one can potentially earn 50,000 coupons for each qualified referral! One popular tactic is to save these earned coupons up before trying in earnest for a win. Another way to earn coupons is through exchanging wins. When you win a tournament you are offered the option to exchange the item for a number of coupons. If you know, for example, that you used no coupons to win or used a small number and the exchange offer is higher, you can turn X used coupons into a higher amount! This is a great option if you accidentally win a tournament while working on your Daily Challenge. If you have used Discount Coupons in a tournament but did not win, you can get them back with the Buy It Now feature. This feature is great if you're really looking for a smart way to shop. Granted, this would not get you the item for free but it would get you the item at a discount and guarantees a return all of the hard-earned Discount Coupons back to your account to use for your next conquest! Feel free to share any tactical tips and tricks or questions in the comments section!